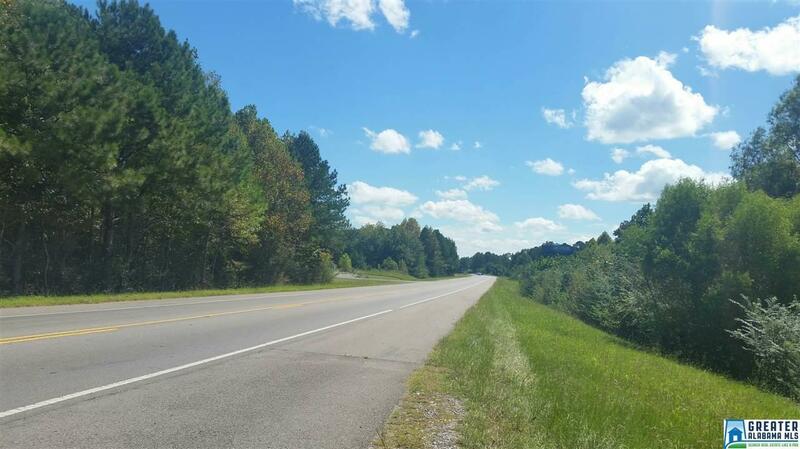 10 Commercial acres between Eva Road and Cullman Regional Medical Center on the very busy Alabama Hwy 157. 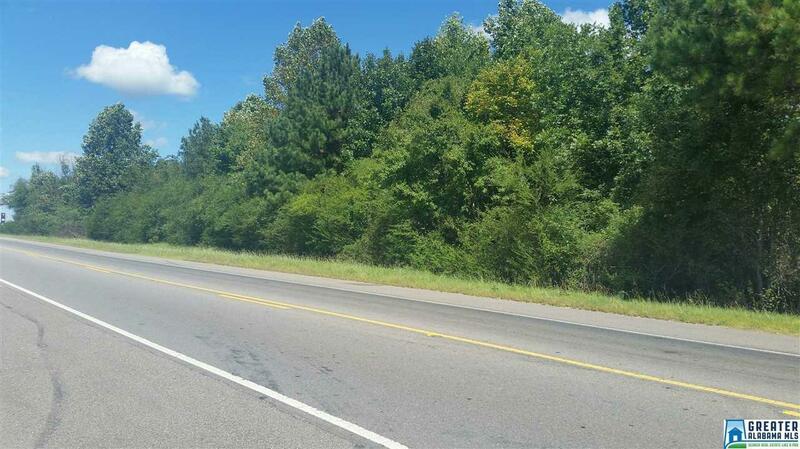 This acreage also has road frontage on Co Rd 1402 on the North side of the property. Great Development property. Multiple uses, apartments, or for commercial use. Located within 5 minutes from I-65 at exit 310. Listing provided courtesy of Bjc Real Estate. © 2019 Greater Alabama Multiple Listing Service, Inc.